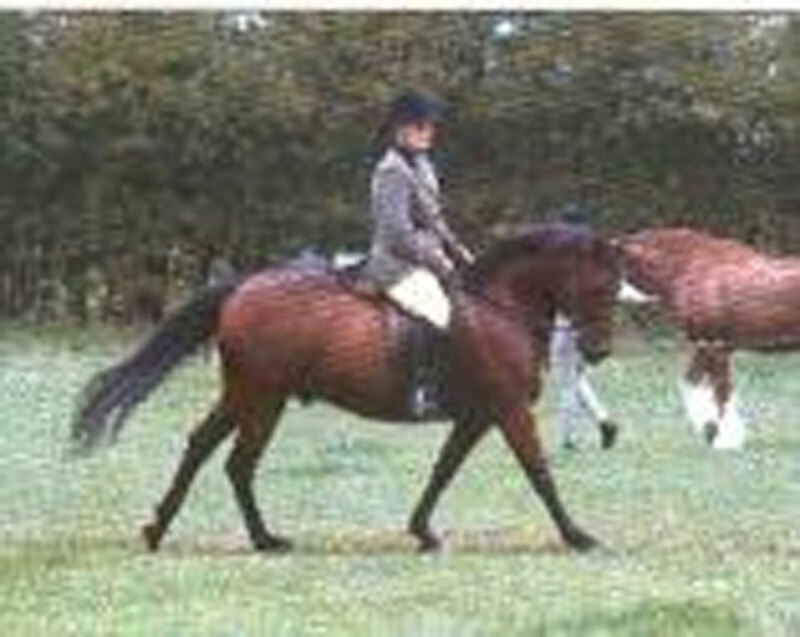 14 hh fully registered. 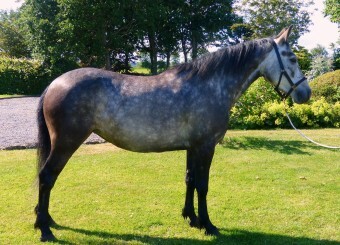 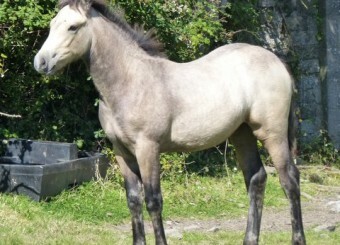 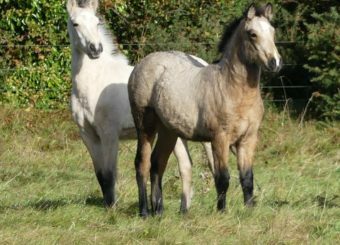 Excellent movement and conformation,he is a very easy pony to produce.He loves to jump,showing potential over Working Hunter fences.He has a great temperment.Very safe and reliable pony.Fully vaccinated <>This pony has been shown In Hand from being a yearling.Wins include: <> Cheshire County (2yr old & 3 yr old). 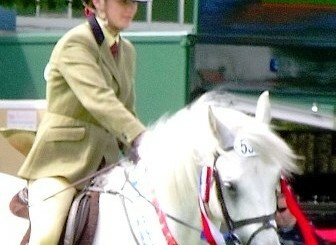 P(UK) Championships.